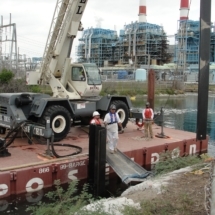 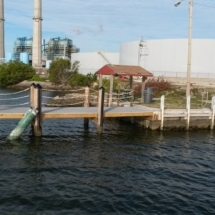 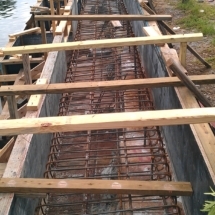 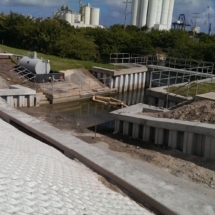 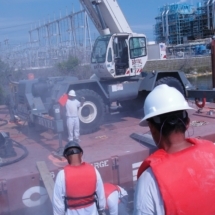 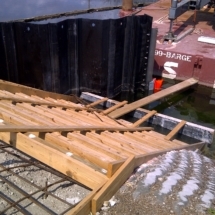 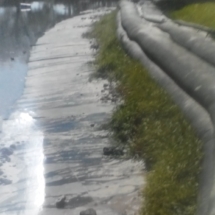 Dock & Marine is equipped and experienced to handle any municipal or industrial scale project. 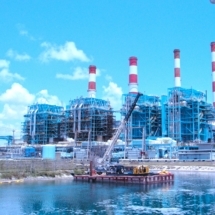 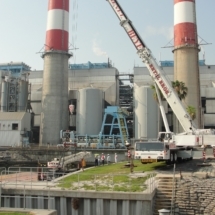 We work with local, county, and state government agencies, as well as large utility companies like Florida Power & Light. 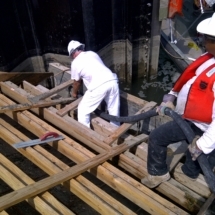 We are able to adapt and modify the scope of work to take ideas and make them work on budget, and on time. 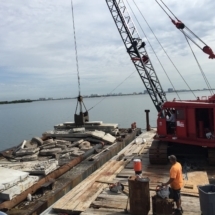 We pride ourselves in our ability to come up with the right plan during the bidding process and avoid the costly and time consuming process of change orders. 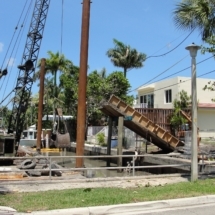 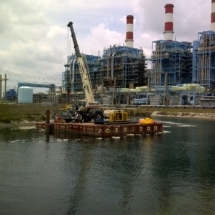 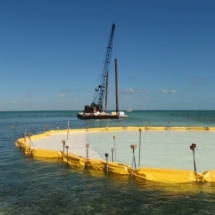 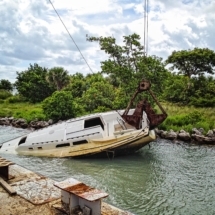 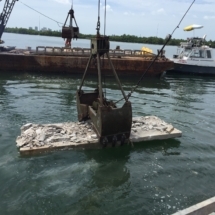 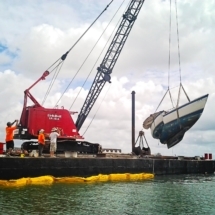 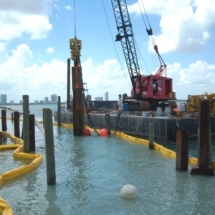 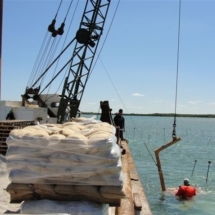 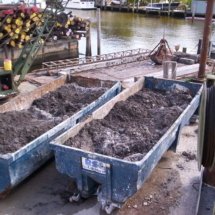 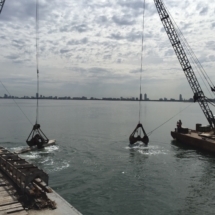 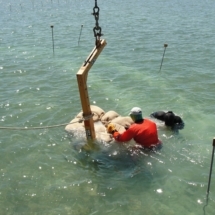 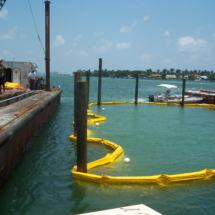 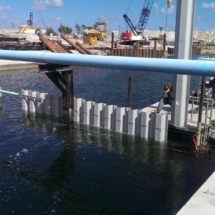 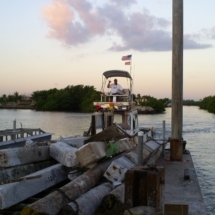 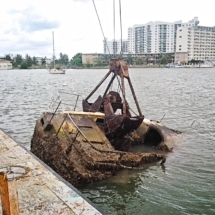 Artificial reef construction for City of Miami and Department of Environmental Resources Management. 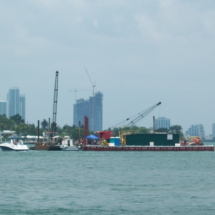 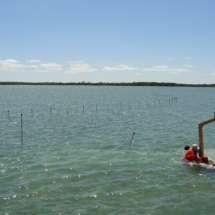 Sea grass restoration in Biscayne Bay. 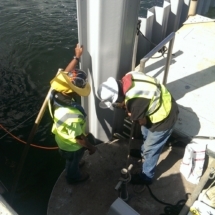 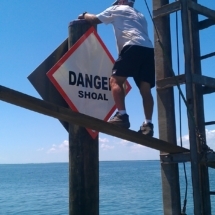 Channel marker installation and repair.